Just in time for the season of giving, it's the Holiday 5 Game Flex Plan! 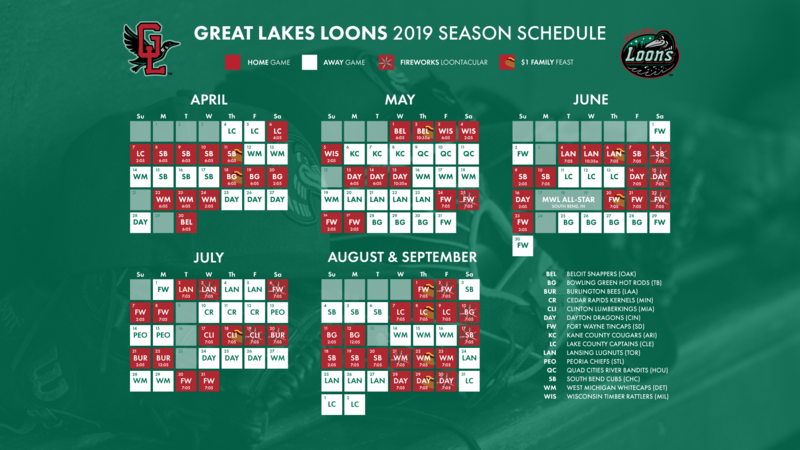 Just like our normal 5 Game Flex Plan, you're given the freedom to hand-select a ticket to any five home games on the 2019 schedule, but, for a limited time only, you'll also receive a free limited edition Loons hat and a free Loons Christmas ornament, all for just $50! This special offer is only available through December 21st, so order yours today. Please note, these items will not be shipped out. After your order is placed, your items may be picked up at Dow Diamond during regular office hours.